• Fontourist is a Scandinavian travelling type foundry. • New places, new fonts. 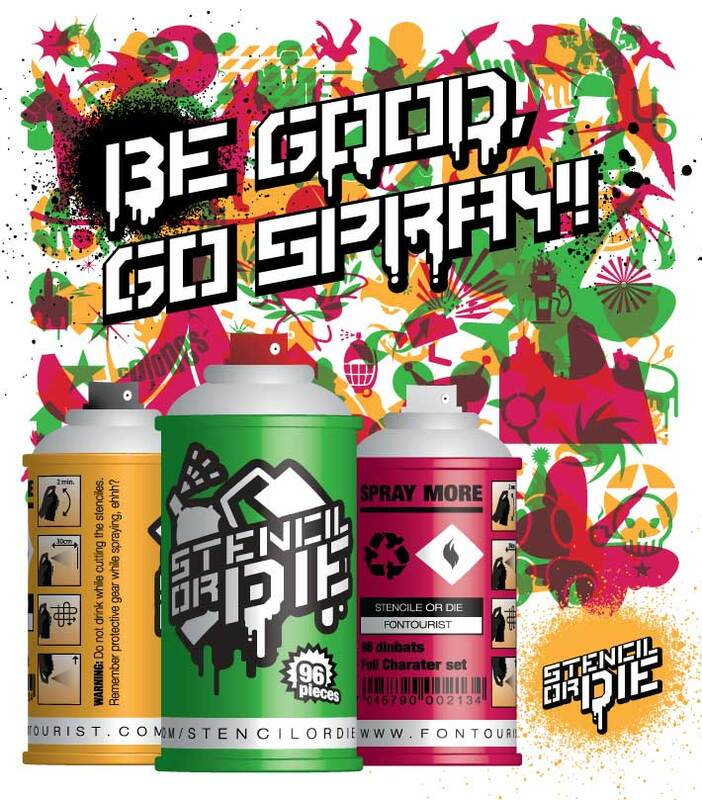 Stencil or Die – NEW RELEASE! It’s out! Please enjoy the latest release from Fontourist. Make a mark, why not start of with Stencil or Die. Comes in 3 flavors, Regular, Italic and of course the dingbat. Go Spary! Fontourist.com, a travelling font foundry!